Indiana Toll Road. – Life Is Such A Sweet Insanity. The Indiana Toll Road has a split speed limit for cars and trucks. The limit for cars is 70, the limit for trucks is 65. This encourages unnecessary weaving, creates backups behind trucks driving slower than the flow of traffic in the left lane, and subsequently increases tendencies of road rage. 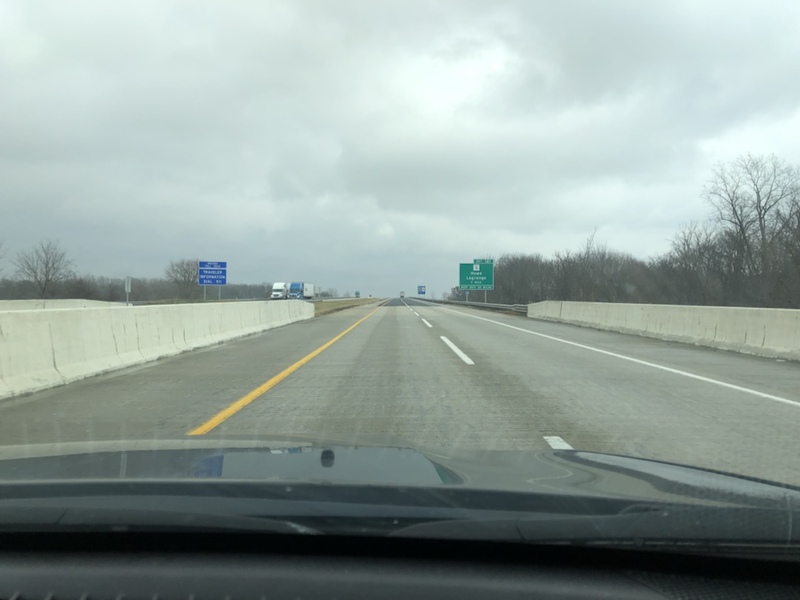 The Indiana Toll Road is also a fan of bunching up construction areas so that vehicles are pushed into one lane at a reduced speed for dozens of miles. This even happens outside of “construction season”. As a traffic engineer I can not determine a valid reason for the split speed limits. It does not increase safety and it does not improve traffic flow.